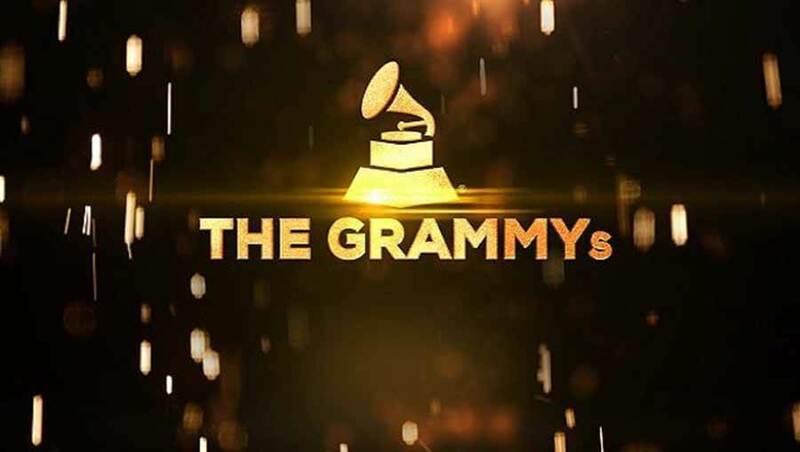 Home Entertainment What Happened at the 2019 Grammy Awards? 2019 Grammy was always set to make headlines with notable misses and Ariana Grande pulling out at the last moment! And we weren’t disappointed. A lot has happened at 61st Annual Grammy Academy awards. Artist dissing each other, below par performance, winners shading even the Academy, surprise entries, first-time winners and a lot more! Alicia Keys hasn’t been well behaved always, but at night she was more like “The Aunt next door”, passing complementing to the artist in-house and having a bit fun. She really entertained everyone present and at home. What were some of the excellent performance of the night? Camilla Cabello became the first Latina to open the Grammy with his super hit song “Havana” with co-star Ricky Martin, J Balvin and Young Thug. Shawn Mendes and Travis Scott both performed eccentricity keeping in mind this was their first performance at the Grammy’s. The one woman Bradley Cooper believes in Lady Gaga roared impressively at the Grammy’s. However, the performance of the night was from Janelle Monáe. In her black vinyl suit, Monáe paid tribute to Michael Jackson, Prince and James Brown, while still being in her mesmerizing cyborg look. Worst performance of the night? Tributes more so always offend some people and this time J. Lo. was a victim of it! Let’s just say her Motown tribute wasn’t pathetic as some might say. One of the surprises of the night was a sort of a tribute to country icon “Dolly Parton” by Miley Cyrus was riveting in their performance. 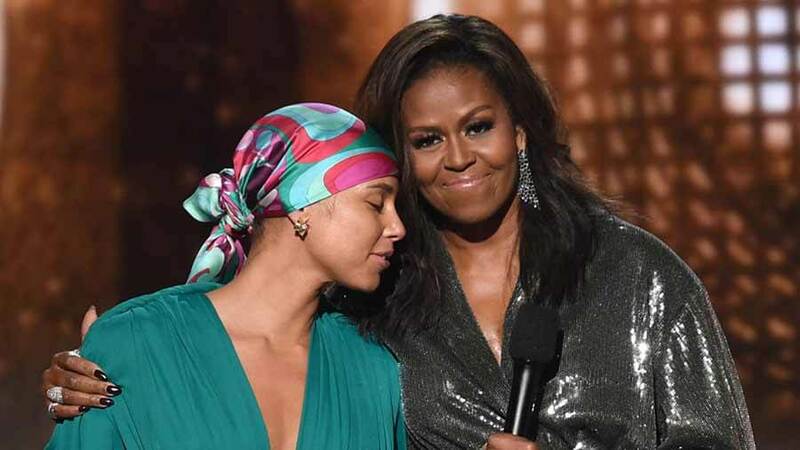 Former first lady “Michelle Obama” even made it to the stage with Alicia Keys, Lady Gaga, Jennifer Lopez and Jada Pinkett Smith. In a year where many famous singers and rappers threw shade at the Grammy before the start of the show. The winner’s speech was quite a treat to hear. Dua Lipa won the award for new artist and congratulated her fellow nominees and dissed the Academy president by saying “Women really stepped up this year”. Throwing shades at the president comment when he was asked why women don’t get awards. He replied, “women need to step up to get recognized”. However, Academy kinda of snub one of its winner. Rap of the year was won by God’s plan by Drake, and He dissed the Academy by saying “You don’t need awards if a common man pays his hard earned money to come and watch you in snow and rain”. Mid-way in his speech, he stopped, and the Academy cut him off and started a commercial break. Kacey Musgraves won album of the year for “Golden Hour” and four other awards. Cardi B grabbed the best rap album and became the first solo woman to win the award at the Grammy’s. H.E.R. won best R&B album. Childish Gambino’s “This Is America” won four, including record and song of the year but didn’t attend the show. The 61st Grammy award was filled with a cringe, heart-felted performance and moment. It will be a real treat to watch the award show if you haven’t. CBS All Access is available all around the US and offers Live TV where you can the repeat at just $6-$10 a month with no commercials. This doesn’t have its own live TV but includes CBS, and it cost $45 per month. DirecTV Now basic live plan $40 per month includes CBS. You can also watch the repeat on YouTube TV which cost around $40 per month and includes CBS Live TV. Although FuboTV is a sports-centric streaming service, it gives access to a bunch of CBS live feed where you can watch the repeat at just $40 for the first month. Previous article How Many US Presidents have been Assassinated?